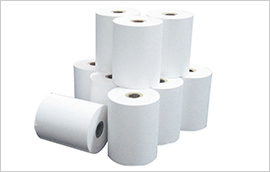 Cash Register Paper, POS Paper, Computer Bill, Medical Record Paper, ATM Receipt,Lottery and so on. 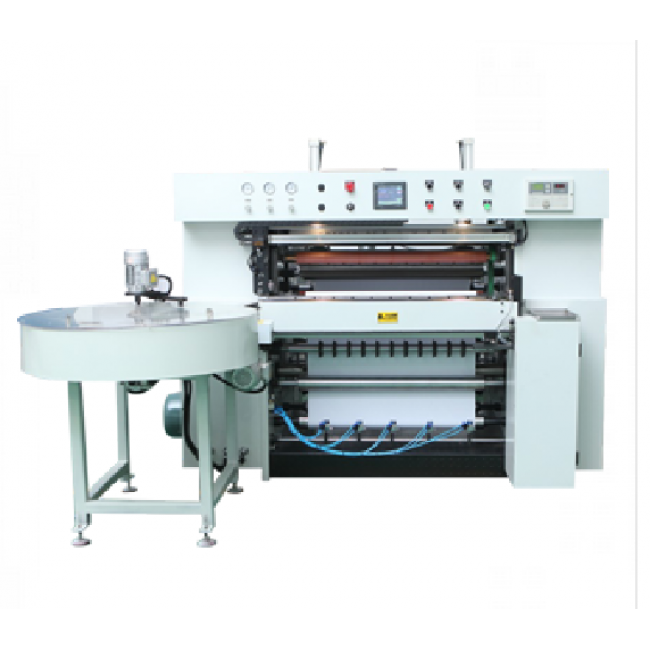 Q: Is this a Fully Automatic Thermal Paper/Cash Register Paper Slitter? 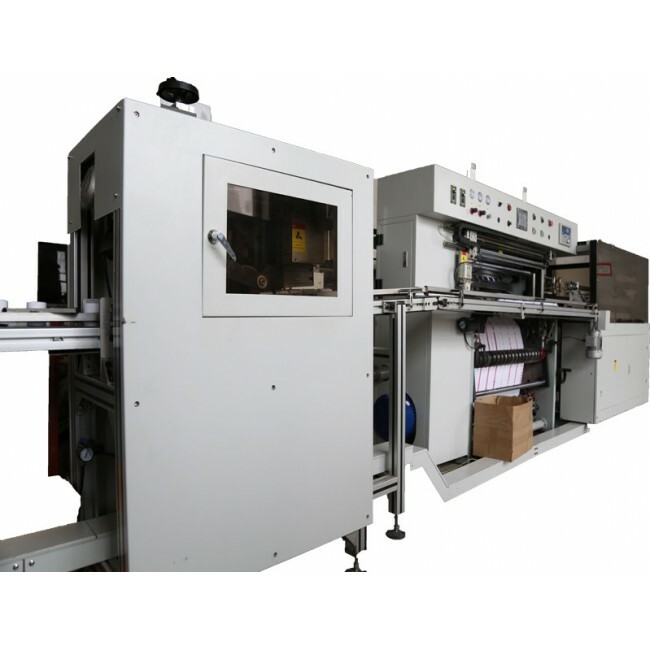 A:Yes, This is the First Fully Auto Thermal Paper/Cash Register Paper Slitter in China. 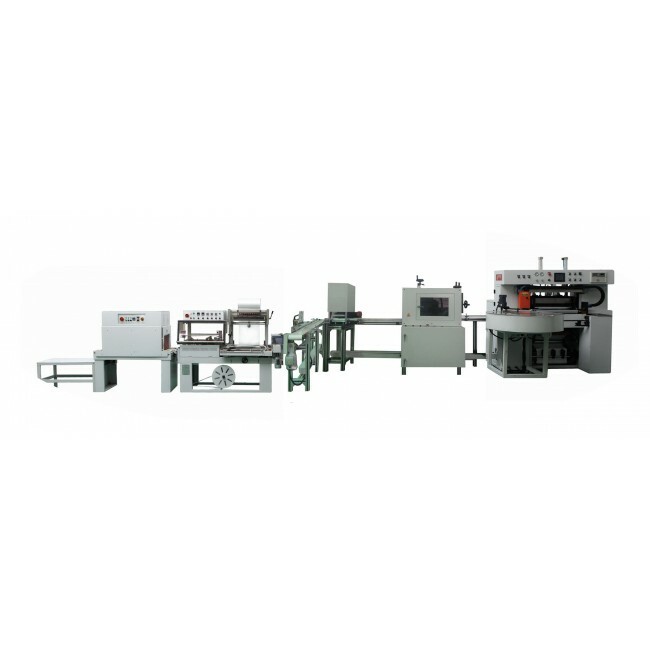 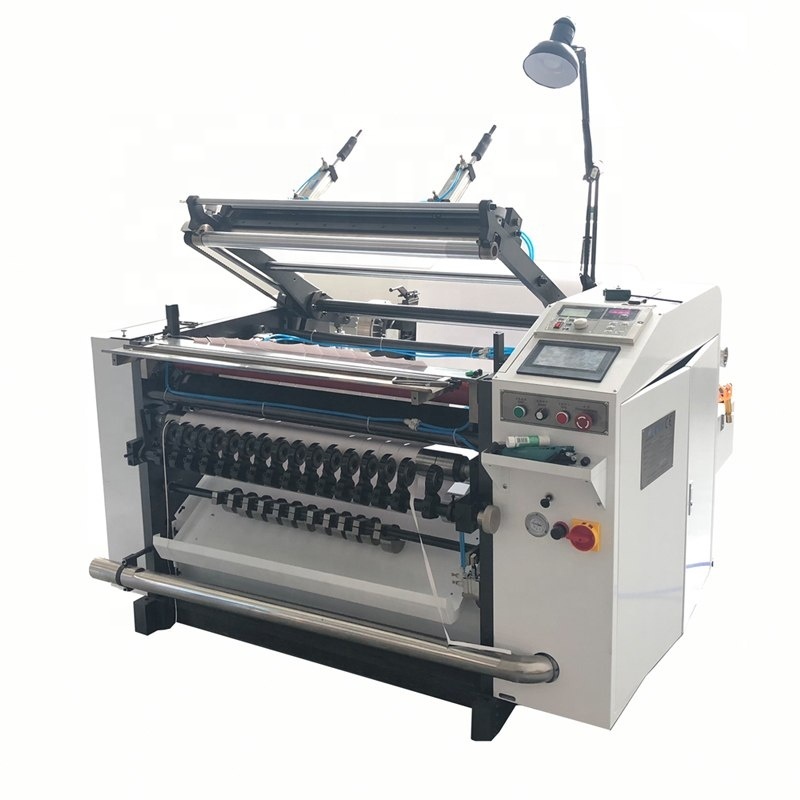 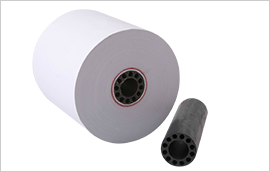 A：It's Mechanical Speed Max 300m/min, Working Speed Could be 260M/Min, It is the Fastest Speed Fully Auto Thermal Paper/Cash Register Paper Slitter in China. 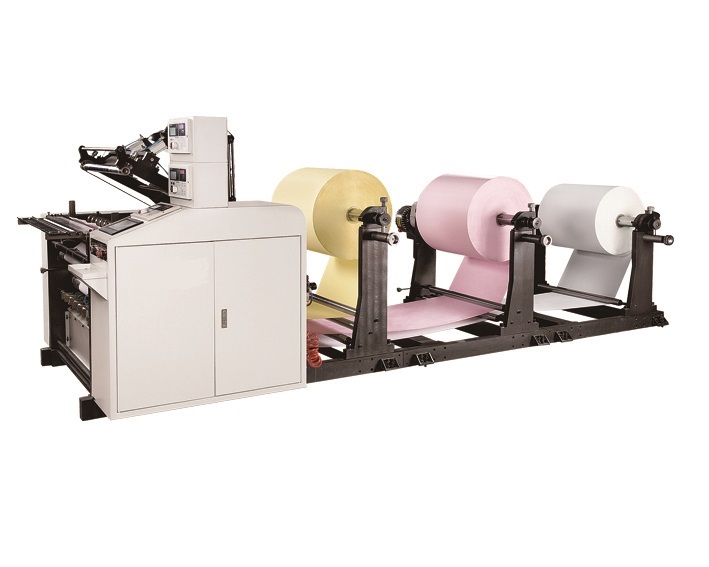 Q: Which Country Have You Sold this Slitter To? 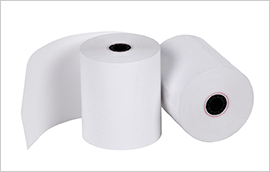 A: We Already Sold the Thermal Paper Slitter to More than 15 Countries, including East of Europe,Asia, the Middle East and so on. 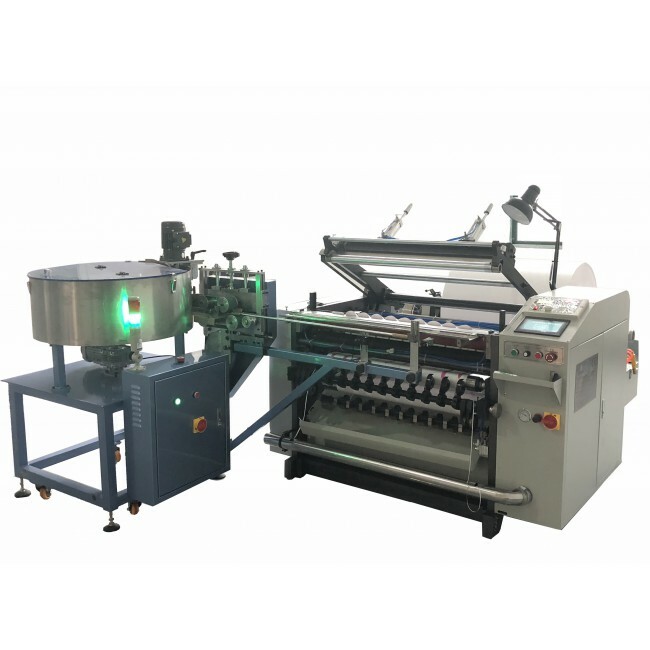 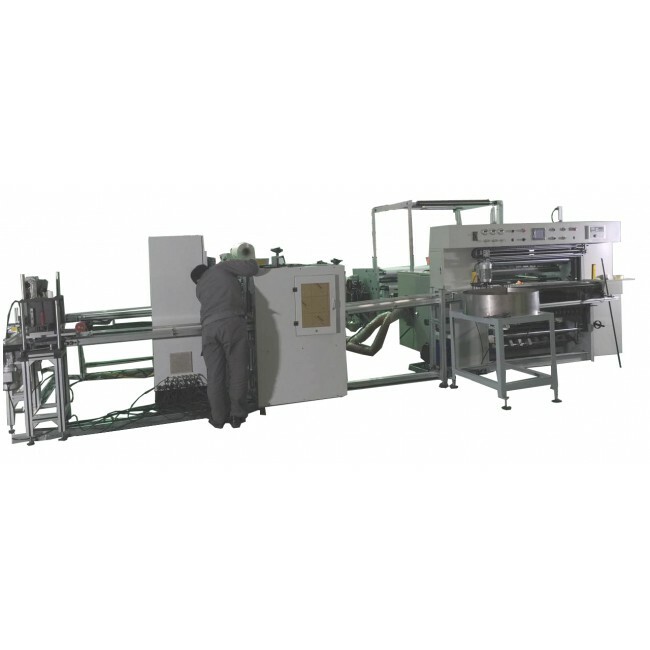 But We Never Sold the Fully Auto Slitter to other Countries So Far, We only Sold This Fully Auto Slitter in Domestic Market. 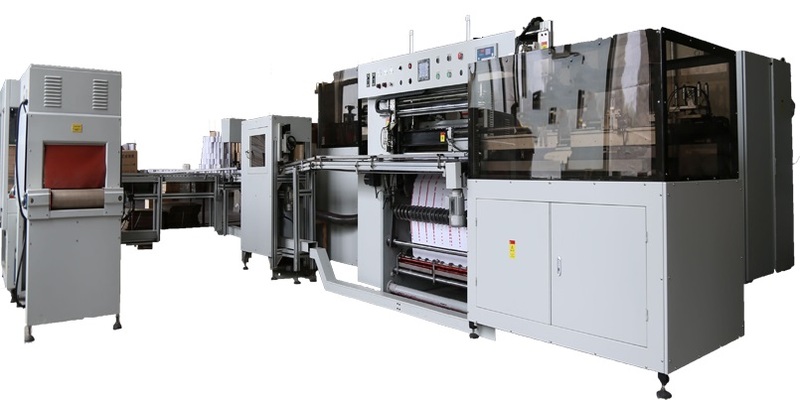 Q: Could I Have a Look the Working of this Slitter? 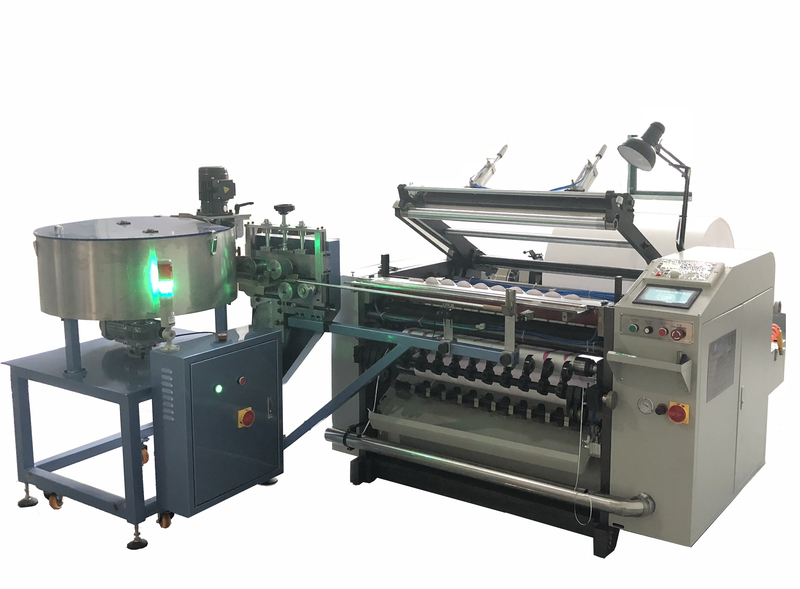 A: Sure, We Welcome Your Visit at Any Time to Our Factory, But You Only Can See This Fully Auto Slitter in Our Customer's Factory for This Fully Auto Slitter, We Can Arrange Your Visit If You Have Interest. 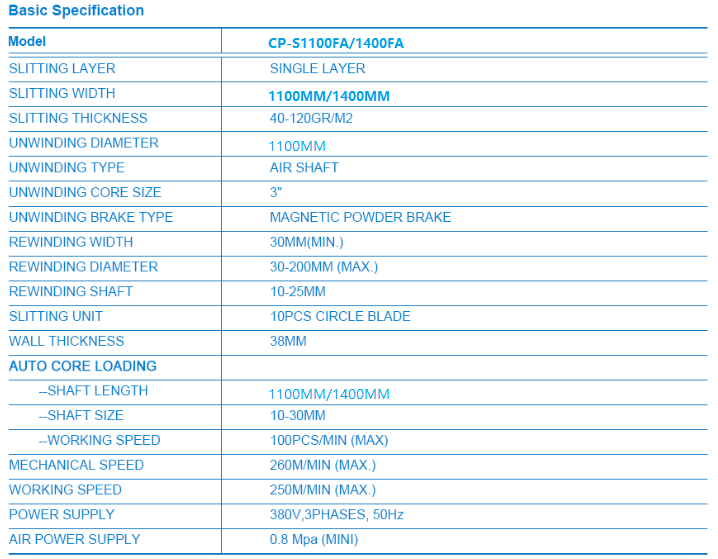 Please Contact Us for More Questions, Expecting Your Enquiry At Any Time. 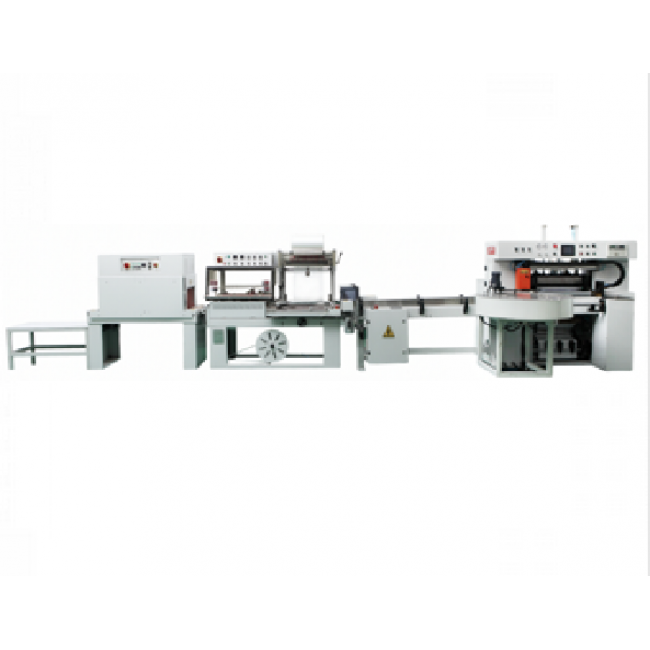 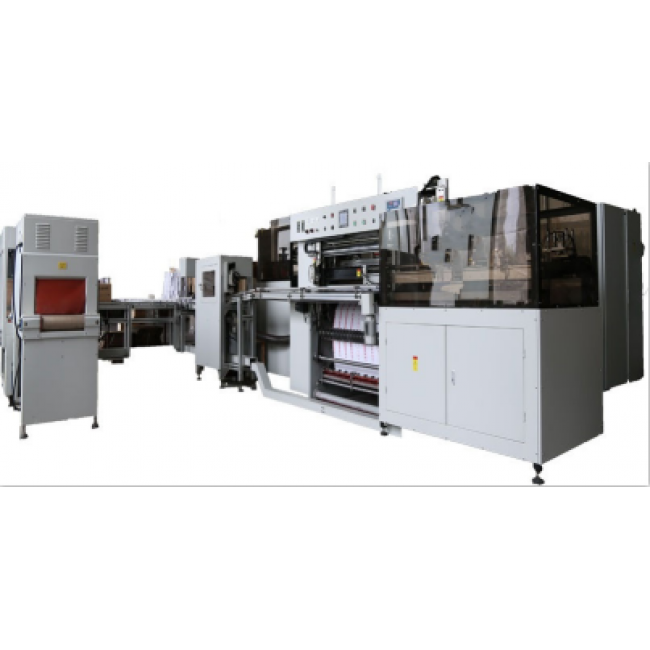 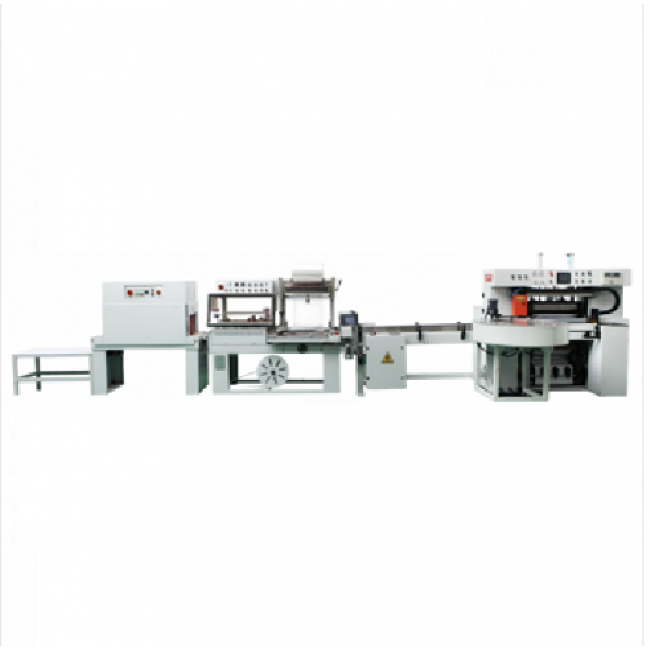 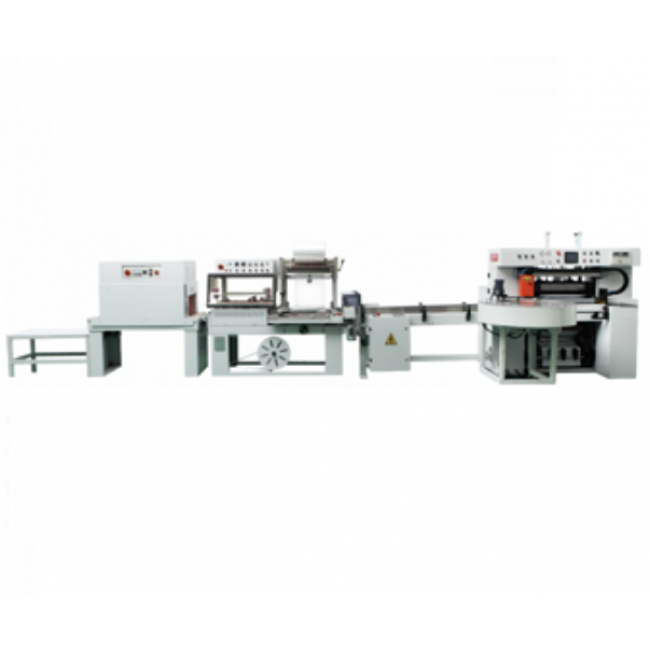 We also have 2 color flexo printing machine online for 1100mm and 1400mm, pls contact our sales manager for more details.